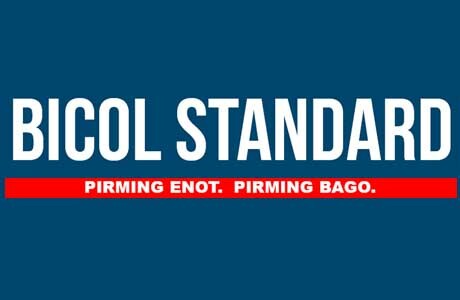 LEGAZPI CITY (Bicol Standard) -- The Provincial Government of Albay will not suspend classes as of today, January 3, 2018 at 10:00am, according to Gov. Al Francis Bichara. Upon conferring with PAGASA, data as of 10:00am today revealed that the volume of rainfall will not cause flooding in the province, he said. The provincial government will not resort to hasty decisions in order to suspend classes without the recommendation from PAGASA. Similarly, the public is advised to exercise safety measures and to coordinate with their Local Government Units and/or schools and to stay tuned for further advisories. UPDATE AS OF 2 P.M.:The local government units of Daraga and Sto. Domingo have suspended classes in their areas of jurisdiction.